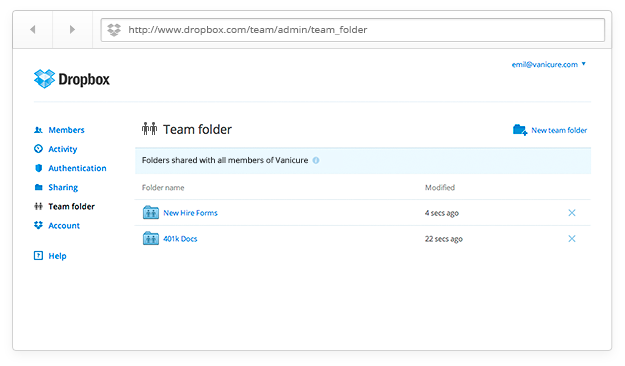 Dropbox recently launched 'Team Folders' in Dropbox for Business. 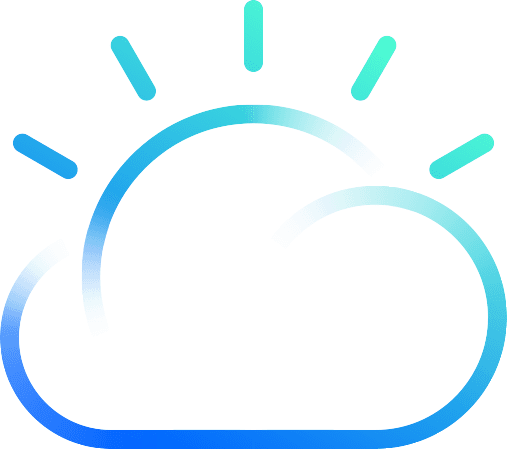 This is a great new feature for businesses and makes it easier than ever to share content across the entire organization. With Team Folders administrators can create a folder for items like an employee handbook, 401k documentation, vacation request forms, etc. All employees in an organization are automatically added to the Team Folder so you don't have to worry about remembering to add new employees to the folders they'll need for their new job. The ability to create Team Folders has been a frequent request for Dropbox for Business so hopefully you find the capabilities helpful. If you have any questions, don't hesitate to reach out or share them here.